I discovered Capetown as a holiday destination in 2007 and soon fell in love with the city and the incredible lifestyle it offers. I moved to Capetown in 2013 with my husband and 3 kids. I needed a new challenge in my life (mid-life crisis?!?) 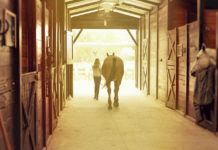 and as I rode most of my life, I decided to try polo as I wanted to have more of a “team experience”. 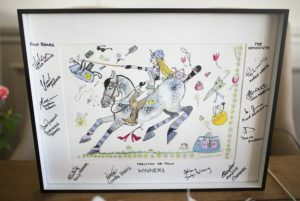 I became hooked to polo straight away and was lucky to participate to the Ladies Cup a few months later and won best-improved player of the competition! 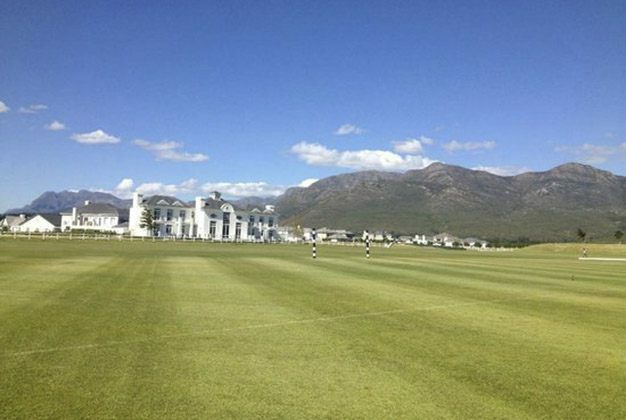 Val de Vie is my little paradise on earth, and I strongly recommend any polo player to come play in this polo club! 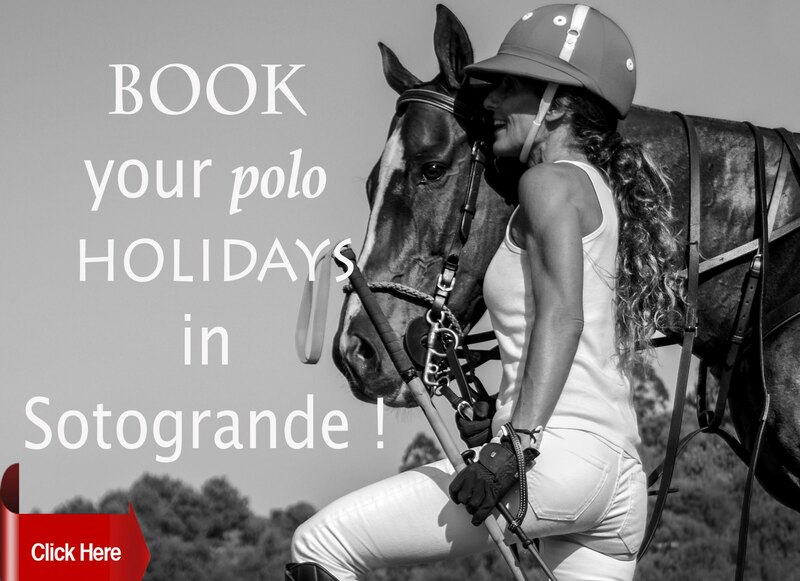 If you are a polo player and sports enthusiast and want to make the most of your next holidays, Cape Town is for you! 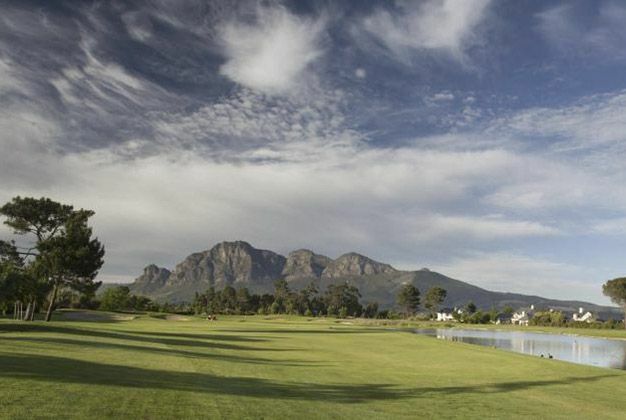 In Cape Town, you can surf, hike, play golf and polo to name just a few, in just one day if you have the energy for it! 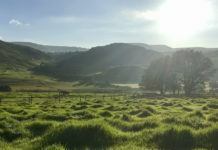 Located in the Southern Hemisphere, this is the perfect getaway to escape from the cold winters of Europe. Indulge yourself with delicious food in some of the best restaurants in the world (Cape Town is Conde Nast Traveler’s best food city in the world), or go walk the streets of the City Bowl during the First Thursdays and feel the buzz and creativity of the people that make Cape Town so special. Discover galleries and local designer shops to find the unique bag or little dress that will make all your friends envious. Take a short drive to the Winelands and enjoy a relaxing day with friends and family in a Wine Estate. Enjoy nature in the beautiful surrounding, a glass of chilled Sauvignon Blanc in hand. 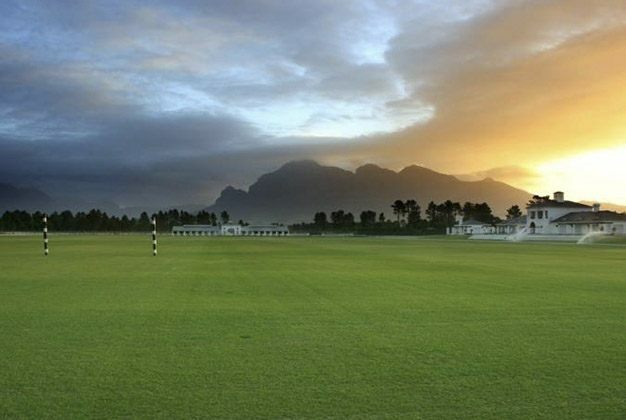 The Val de Vie Polo Club is nestled against the backdrop of the majestic Franschhoek mountains, 45 minutes from Cape Town, and is part of Val de Vie Estate (www.valdevie.co.za), a beautiful and secured Estate which boasts outstanding polo fields and equestrian facilities, as well as the Pearl Valley Jack Nicklaus Signature Golf Course, the best conditioned golf course in the Western Cape, as rated in the Golf Digest magazine for the last 5 years. 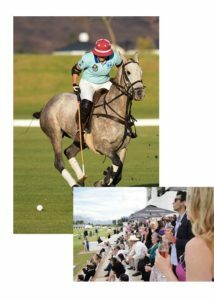 Last year, the Val de Vie Polo Club successfully hosted the Ladies Polo Cup, the first ever All-Ladies tournament in the Western Cape. 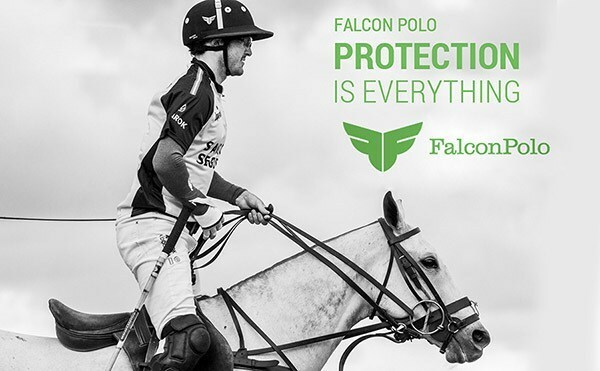 It was an amazing experience for the players who participated, some novices with only one season of polo in the saddle, but ready to make the most of it, and more advanced players coming both from a polo and polo-cross background. And as they say in South Africa, “this is not a game for sissies!”, meaning you’d better be strong, courageous and have the spirit of a lioness if you are to play on the field! 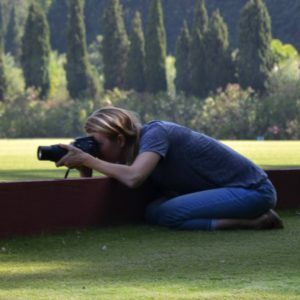 Tessa Moxon, you are the polo manager of Plettenberg Polo Club (www.plettpolo.co.za), another beautiful polo club 5 hours from Cape Town on the East Coast. 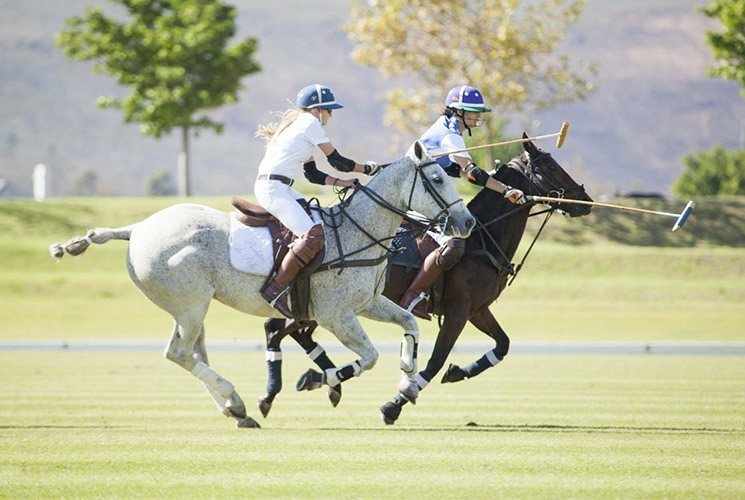 You took the initiative of the Val de Vie Polo Cup along with Jocelyn Spilsbury and Kevin Rixon. Tell me more about the presentation of this polo cup. Were there any challenges to make it happen? 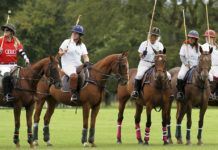 Is ladies polo a “new thing” in South Africa? Can we expect to see a lady joining the South African team soon? 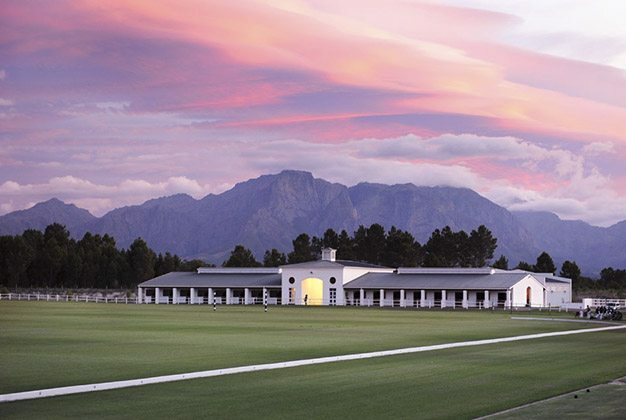 Val de Vie Estate, situated in the beautiful Paarl-Franschhoek Valley, is a landmark of unsurpassed excellence. 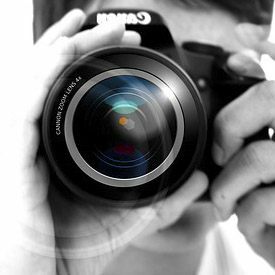 Here dreams are transformed into a breathtaking reality, making each event an extraordinary experience. Tessa: “This ladies tournament was the first All Ladies tournament in the Cape. Luckily in Cape Town there are many enthusiastic ladies to draw on for the tournament, and we were able to have 4 teams ready to play! Things were panning out well until we had an African Horse Sickness scare in the Western Cape 2 weeks before the tournament. This scare shut down all movement of horses in and around the Cape. 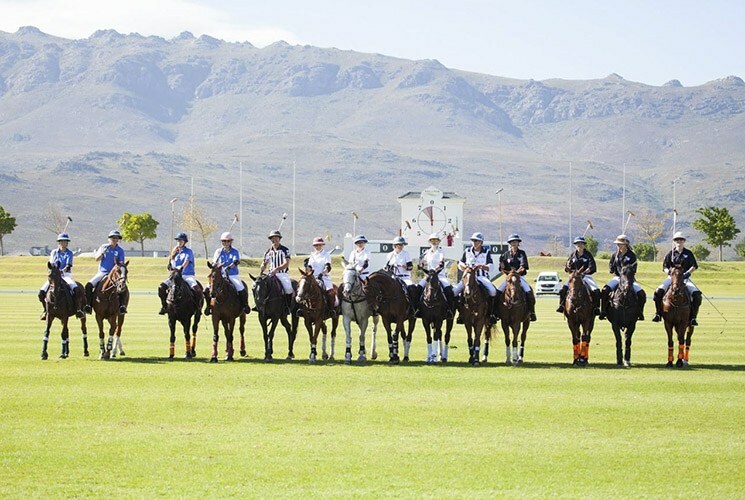 The event looked like it was going to end, but thankfully there are many horses based at Val de Vie and many owners generously lent their horses for the tournament to continue on! Next Ladies tournament happening this 4-5 Feb! Come and cheer for the girls! Then the rain came and threatened to shut us down 2 days before the tournament! We had to cut the tournament to three teams due to horses and two days due to rain. But as the saying goes, third time lucky and we ran an American Tournament Round Robin style over two days. The teams battled it out, with each game ending only with a 1 goal difference or draw, making it exciting polo for all. Perlitas de Polo came out the victors, with Polo Bears in second, and The Hedonists in third. Ladies polo has been running for a while in South Africa, last year a Ladies International was held in JHB with a team from England coming out to challenge our SA side. There are a few ladies tournaments held around the country over the season, but there is certainly room for more, and SAPA look forward to growing ladies polo into the force it can be! 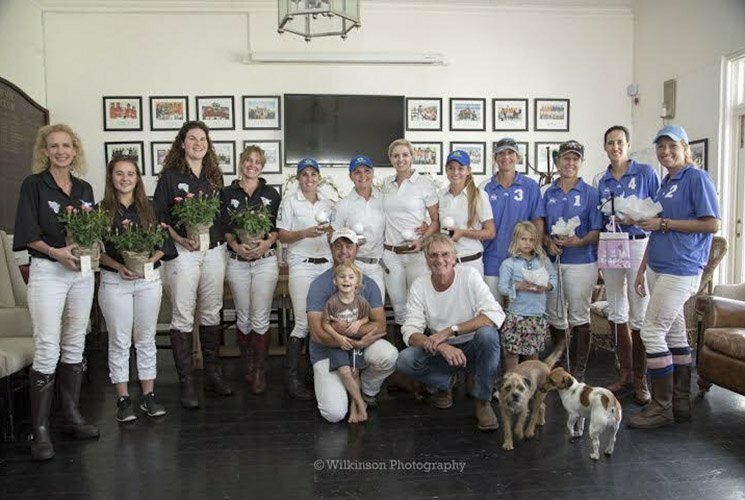 Jossie Spilsbury can you tell me more about the polo ponies we play in South Africa, and your very special Copy Cat, “best pony” of the tournament. 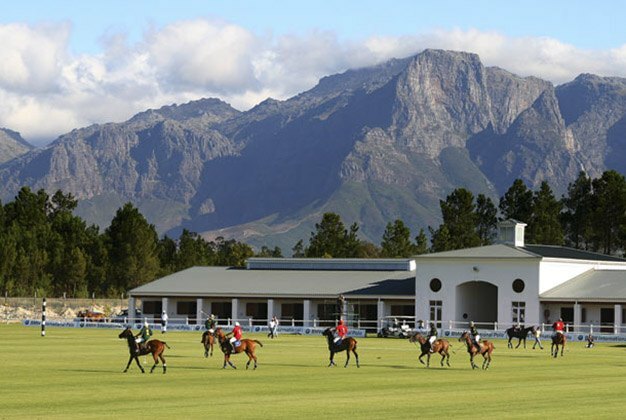 Jossie: “Polo ponies in South Africa are mostly ex-races horses, thoroughbreds. But there have been a few imported lines, which have been playing successfully in the country. Generally, they start work at 3-4 years of age and start playing at 5. 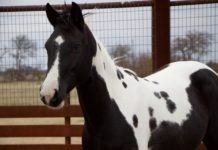 Ladies tend to prefer a smaller, lighter, more nimble horse. Kevin Rixon, you have been playing polo all your life along with your father, who was a 5 goaler and your 2 brothers all in one team! You also played in the UK and your brother played in the States and the UK for 3 years. 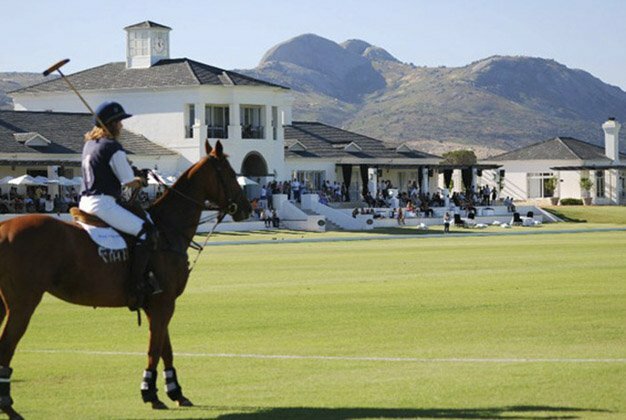 You coach at the Val de Vie Polo Academy where you strongly promote women and kids polo. You umpired the tournament along with Sipho Spilsbury. How was the vibe during the tournament? I think it was the first All Ladies tournament that you umpired? Tell us about your impressions. Kevin: “This was a very competitive tournament. 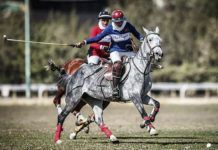 We had sufficient strength among the women not to have any male polo players in the teams, and the standard was very high for a first tournament, with a flowing game and very few penalties. 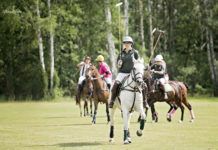 I think there is a misconception that women polo can be boring and we must put this to an end! Things have changed considerably over the past 20-30 years. When I came back to South Africa with my wife Diana in 1989, she was the only woman playing polo. Especially in South Africa, this was a male dominated sport, where women were only allowed outside of the field, supervising the kids and making tea! I remember that when Claire Tomlinson, who was Hp 3 at that time came to South Africa to play in a tournament, she put the cat amongst the pigeons! Nothing compared to today’s polo where you see women like Nina Clarkin for example who have the same careers as any male polo player. 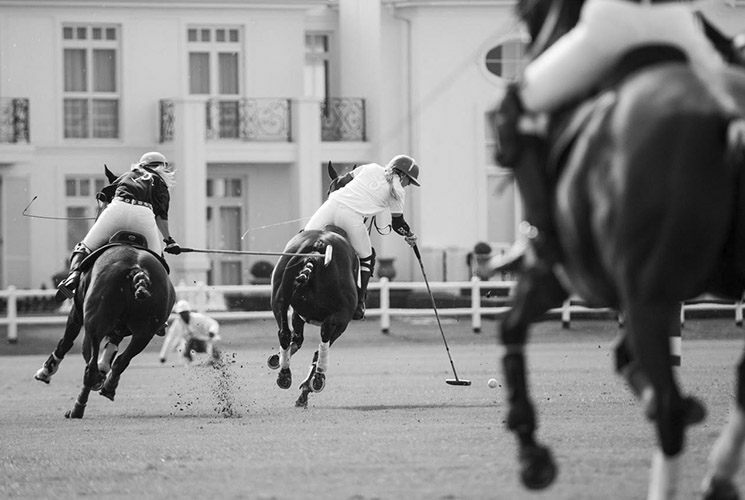 This is modern polo. The sport has evolved into a more strategic, “thinking” game, and we are to see more and more women participating. But as you said, polo is not for the fainthearted, and what we do try here at the polo Academy is to bring confidence into women. 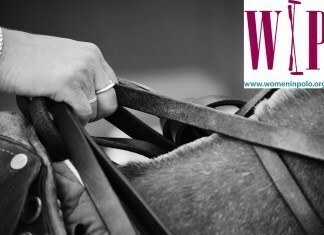 From the first lesson on the steel horse and then on to “one to one” lessons and later with educational chukkas, we build enough confidence so that women feel comfortable to play and enjoy the game. In the tournament, our youngest girl was Josephine Susman, 16 years old! 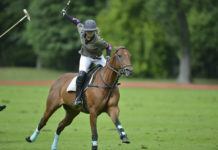 Having ridden in other equestrian disciplines, she fell in love with polo a couple of years ago and is now an amazing player on the field! She is an inspiration to other dressage or show jumping riders, who realize that women can also play the game and be good at it. The ambiance during the tournament was competitive, but with a friendly spirit, girls congratulating each other no matter who scored. 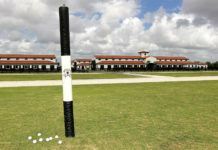 Previous articleHow did I get started umpiring in polo?